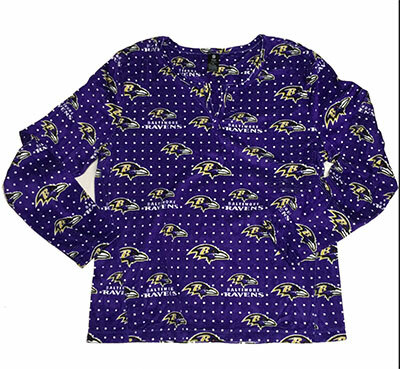 Womens Ravens Apparel Sleepwear! Ladies Pajamas, Loungewear, Night Dresses, Sleepwear Sets, Robes, Underwear and More! All The Ladies Raven Fan Favorites!